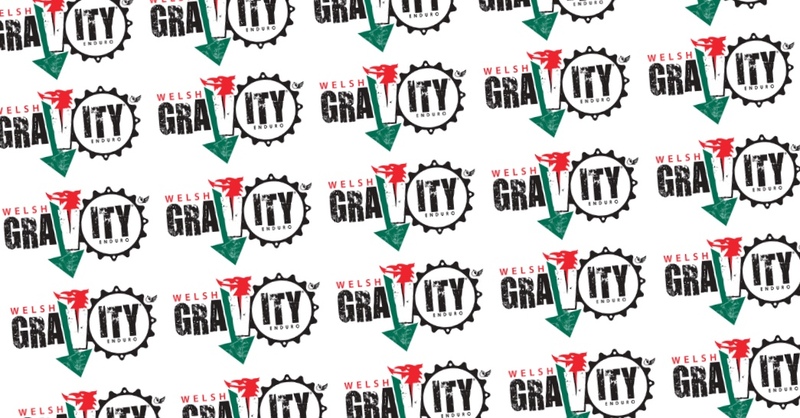 Take a look at the WELSH GRAVITY ENDURO website for more info or to book the event. 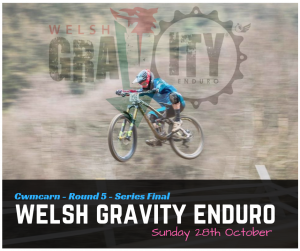 Enduro – Mash Up Format…. and presence in the pits that other Enduro formats do not have! We also have an E-bike category which we will push forward even more in 2018 with more E-Bike specific stages.